Are you looking to hold an event in the city of Port Orchard? This page is designed to help you navigate the application process and hopefully answer any questions you may have. To download the Special Event Toolkit or Special Event application, click the below icons. What are the fees associated with a special event? • There is a $50 non-refundable administrative fee to process each application. • The City may expedite the application for an additional nonrefundable administrative processing fee of $50, if the application is received by the City less than 90 calendar days, but more than 30 calendar days in advance of the event, with no road closures. 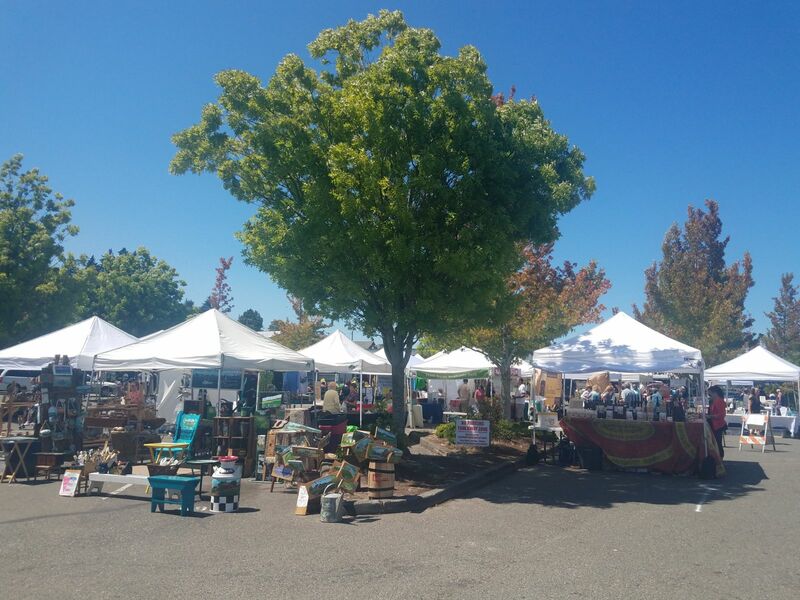 • Per Port Orchard Municipal Code (POMC) 5.96, if your event has two or more vendors engaged in public property vending, you are required to have a Master Vendor License (MVL). The MVL fee is $15 per day or $200 per month. When should the special event application be submitted to the City? • The application shall be filed with the city clerk’s office no less than 90 calendar days, nor more than one calendar year, before the date when the proposed special event is to take place. A Special Event Reservation Form can be submitted by February 1st of each year to reserve your proposed special event, if the event was held on the same day as the previous year. Please note that it provides no guarantee that your event will be approved. • If your event requires any road closures, the application must be submitted at least 120 calendar days before the event date. See Page 5 of the Special Event application for more details. 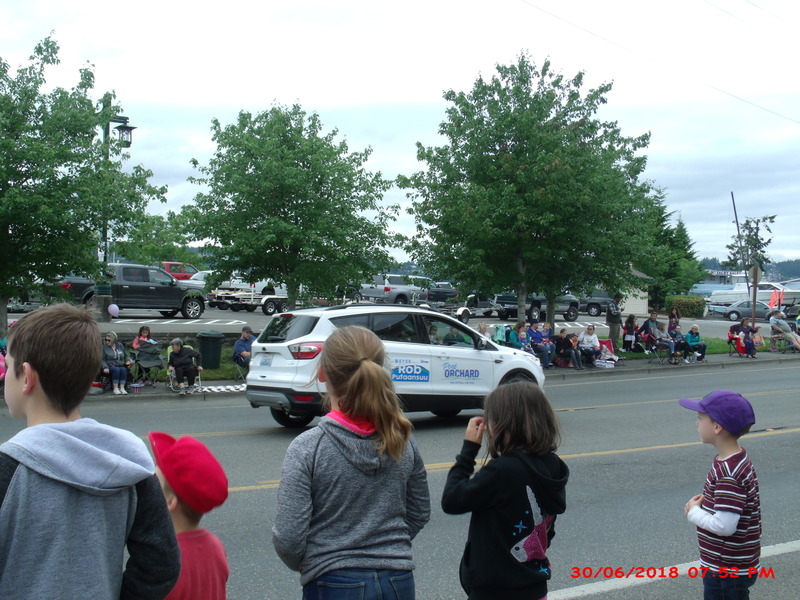 A special event is defined in the Port Orchard Municipal Code (POMC) as “any organized formation of an activity proposed to occur that affects the public’s ordinary use of rights-of-way or public parks, including but not limited to runs, street dances, block parties and parades”. All special events require approval by the City of Port Orchard. Can I hold a special event in a City owned park? City parks are available on a first-come, first-served basis. The City does not reserve parks for events. However, POMC 9.60 ‘Park Rules’ states in part that no person can solicit, or offer for sale any article or thing, or use any stand, cart or vehicle for the sale or display without authorization from the City Council. In addition, no animals are allowed in City parks other than dogs or cats. What types of events are considered special events? What if my event is outside Port Orchard City limits or on property not owned by the City? If your event is outside Port Orchard city limits, you will need to contact Kitsap County at 360.337.5777. If your event is on private property, you will need to contact the property owner. If your event is utilizing the property of the Port of Bremerton, you will need to contact the Port of Bremerton. If your event is utilizing both City property and property that is NOT owned/leased by the City, written approval is required by the owner/manager of the private property and must be included with your application. Can I ask for road closures or detours for a 5K run/walk or similar event? o Exact location of any marshalling or staging areas. o The time at which units of the parade/run will begin to arrive at the staging areas and the times at which all such units will be disbursed there from. o The exact route to be traveled, including the starting point, rest areas, and end point. • The approximate number of persons, animals, and vehicles which will constitute the parade/run, and the types of animals and descriptions of the vehicles. • A statement as to whether the parade/run will occupy all or only a portion of the width of the street, roadway, or sidewalks to be used. What is the special event application process? • Submit to the City Clerk’s office a Special Event Reservation form (if applicable). • Submit the completed application to the City Clerk’s office with required fee(s). If the application and/or additional documents are not completed or submitted, the application will not be accepted until fully completed. • The City will forward the event application to other departments and agencies for review and comment. o If the event requires closure of City streets, the application is also required to be brought before the City Council during a regular City Council meeting. The applicant will be notified of the date of the meeting and the City Council’s decision. o If the event does not require closure of City streets, and there are no concerns or comments from the other departments or agencies, the applicant will be contacted by the City Clerk’s office to let them know the event has been approved. If there are questions or concerns by the other departments or jurisdictions, the applicant will be contacted to address these concerns. • Depending upon the event, other licenses or permits may be required. The Special Event application will instruct the applicant on where to apply for the licenses or permits. • The City will notify the public of the event and ask if there are any concerns regarding impact to property, business, or quality of life. If the City does receive concerns, the event organizer will be contacted to address the concerns.